Youth services included numerous programs and activities for children with disabilities in North East Missouri. Staff work one-on-one with area youth to learn about building skills that will help children handle life challenges. In addition, we teach about the independent living history and philosophy and help build necessary self-advocacy skills. Educational Advocacy Services are open to children and youth from birth to 21 years old. Staff members work with youth and their families on an Individualized Education Program (IEP) or other education-related issues. IEP Services are available to children and youth from birth to 21 years old. NEILS staff works with youth and their families on IEP (Individual Education Plans) or other education advocacy issues. 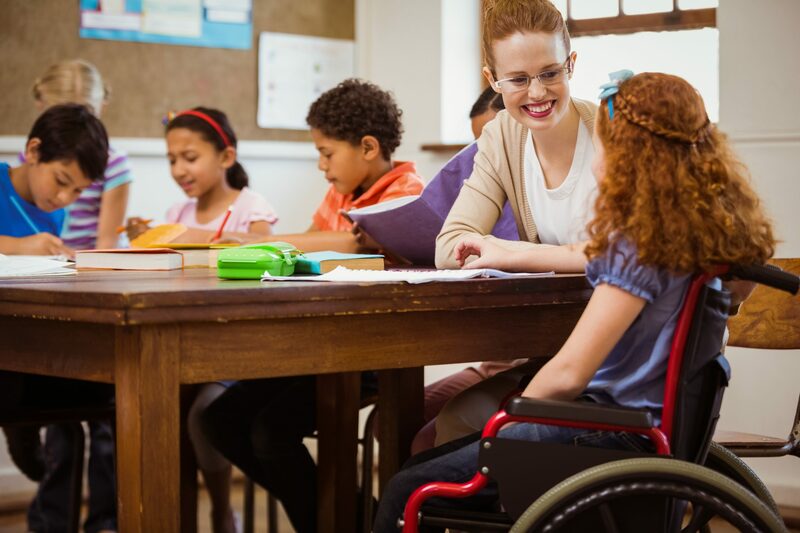 IEPs can include assisting families with getting better access to the school for their child or even advocating on behalf of the child that they should remain in the general classroom setting.